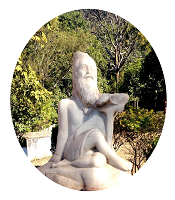 There are a number of locations in the forest around Kanvashram and in the valley of the river Malini which are important from historical and archeological point of view. 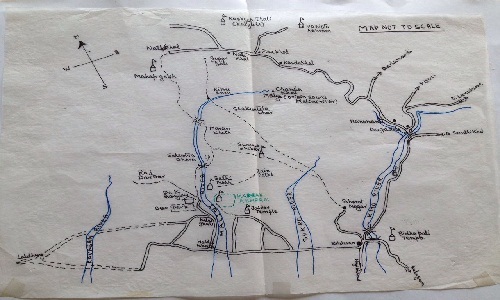 All these places are connected to Chawkighat, where the monument is situated, by broken pathways or narrow trails. Present name of these locations have been distorted or corrupted over a period of time. Some names have changed extensively. But it is certain that all locations in this region were named after the magnanimous personalities which lived here. All these locations are within a distance of about 10 kms from the present monument. Till about 20 years ago these pathways were in use by the villagers but due to construction of new motor roads the movement in these trails has fallen considerably. District administration which used to maintain these pathways has now stopped maintaining them. It quite likely that they will in due course of time disappear completely in the dense forest cover. 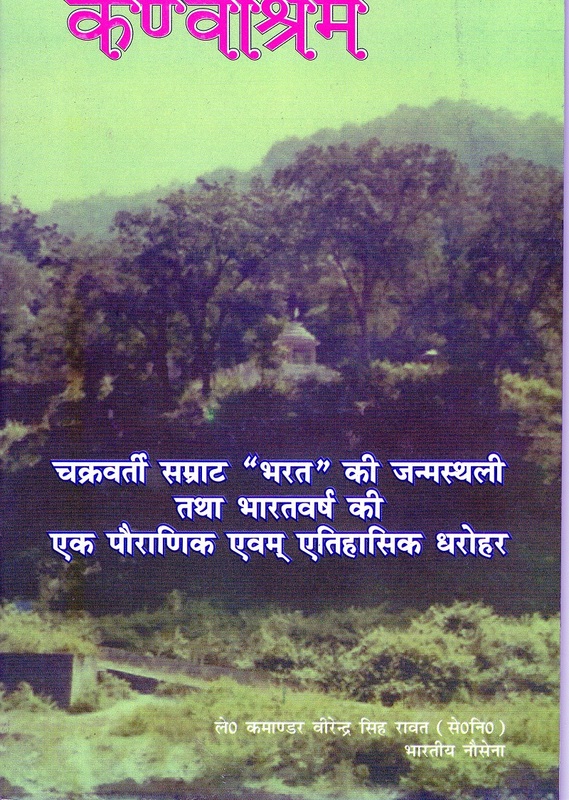 A list of places historically and religiously connected to Kanvashram is given below. There many more site which are connected to this historical place.